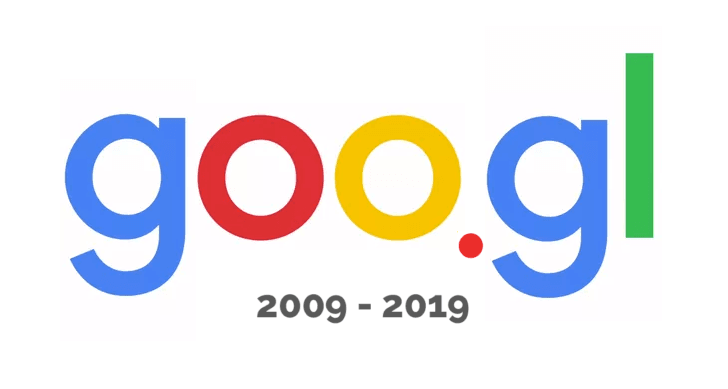 The expiration date has arrived (to tell the truth, it arrived yesterday): goo.gl, the service of the Mountain View giant for the creation of Short URLs officially closes its doors. The service was launched in December 2009, initially designed to be used in conjunction with the Google Toolbar and Feedburner. The need to use tools of this type has progressively diminished over the last few years, so much so that Google itself had to come to terms with reality and last year, exactly one year ago, officially announced the closure of goo.gl starting from April 13, 2018. After the date in question it was expressly provided that the service would no longer be accessible and usable by new users and anonymous users. The only exception was represented by already registered users, for whom it was foreseen the possibility to continue exploiting goo.gl until the 30 March 2019, ie yesterday, expected date for the final deactivation of the management console. Google is keen to make it clear that, in any case, everyone the links created through the service in question continue anyway to work, even in the impossibility of creating new ones. The Google service will not officially have a substitute, but the decision to close the same Big G has accompanied the invitation to developers to use Firebase Dynamic Links and users to turn to valid alternatives such as bitly or Ow.ly.